Are you looking to produce amazing sounding tracks which are going to smash the festivals this summer? Do you need access to super high quality Audio, MIDI, Presets and video tutorials?! Inspired by the biggest names in EDM from the likes of Nicky Romero, Tom Swoon, Alesso, SICK INDIVIDUALS and many more? 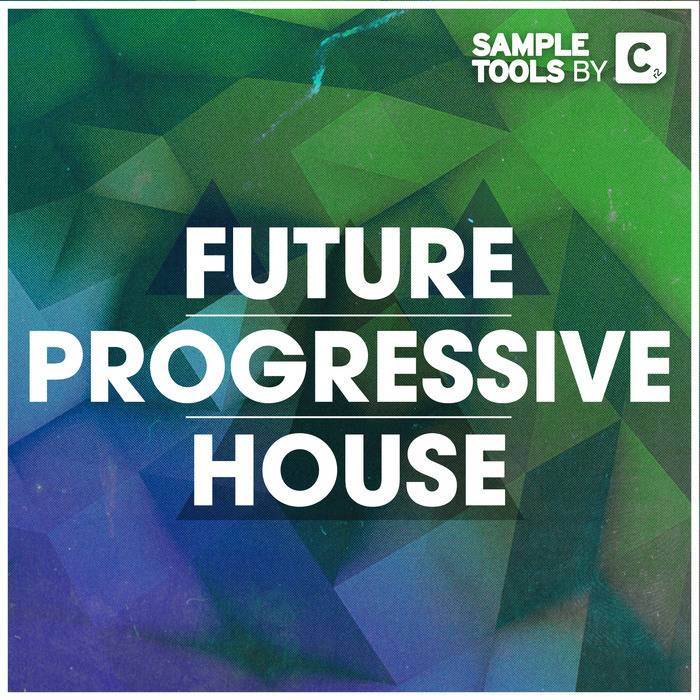 Sample Tools by Cr2 are extremely pleased to present to you our latest pack - Future Progressive House! This must-have pack is packed with over 550MB of bass driven loops, silky melodic synth loops, dance floor destroying drum hits and loops this pack will provide you will all the sounds and resources you need to get your productions into the hands of the biggest DJ?s this summer. Bass hits and loops, drum hits and loops, FX, MIDI, Presets, songstarters, synth loops? They?re all in here. Oh, did we forget to mention there?s also 3 Prod-Cast video tutorials showing you techniques used in the pack? Don?t forget the production booklet containing tips and tricks from the producer! This is a ground breaking pack and an essential toolkit for any electronic dance music producer! Don?t believe us? Just check out the demo! Finally after we have provided you with the tools to make killer tracks we introduce ways to focus on your mindset and mental approach to the creative process with our video with music production productivity guru Mike Monday (every music producers best friend). If you want to quadruple your studio output watch this video NOW. We are proud to put the Cr2 name to this pack. 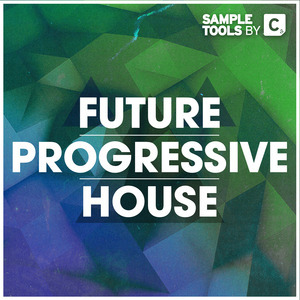 We are Sample Tools by Cr2 and this is Future Progressive House! !